Hey all! I just got home from cinema, watching Snowden the Movie. I was so impulsive. Calling out a friend to meet up for dinner and... bought the tickets when I landed. Crazy. Just can't wait to watch it. Searched all the closest XXI with perfect schedule. 20.45, it was. So be it! Then, I simply realized that there are some movies made from great books you might have read already. Well, I'm very bad in judging whether a film do justice to the book or not. But if you're thinking for a movie day or day out. Maybe you can spend with one or two of these movies on the list. It's after Me Before You movie, and now you got these! 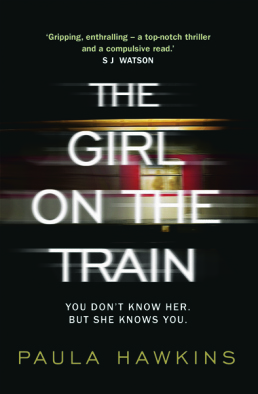 For Gillian Flynn fans, you might like the book. It's thrilling and a real page-turner. I mean, it's narrating women's drama life but with a taste of danger. Despite the reviews saying that the director Oliver Stone 'is playing safe', this movie makes me leave home on a lazy Saturday. I usually won't ever think to leave my bedroom in raining 4pm. I'm a big fan of 1984 from George Orwell. That book always makes me into international security thing, which I took online course on Terrorism Studies right now (still trying to pass the class), and anything in between. Well, I just can't understand, how could he be so visionary about all this stuff that is happening today. *You might want to check this link from the Guardian, too. News coverage on Snowden intrigued me years ago. 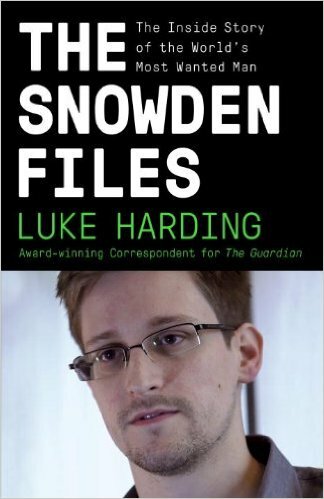 Then, books about them start to be published: The Snowden Files written by Luke Harding and Anatoly Kucherena's Time of the Octopus. This year, we're about to see the combination of the two, interpreted into a movie, Snowden. I have seen the film and I think... it's not disappointing. Joseph Gordon Levitt still brings out my sympathy as he delivers Snowden's sincerity in the whole film. The good thing is.. the plot is easy to follow for a better understanding of what the complicated sh*t is happening. I remember seeing the book cover for the first time. I was in the middle of photoshoot when the model I was working with reading this book. She strongly recommended me this. Funny, I rarely found a model who's reading in my fashion magazine experience. Don't get me wrong, it's just not my luck to meet fellow bookworms so often in my job. Well, with the original cover... no matter how the story is intriguing, I never thought that this one would be made into movie. Even Tim Burton as the director. Alice in Wonderland mix-match with 'Tim Burton's gloomy and darkness' style. 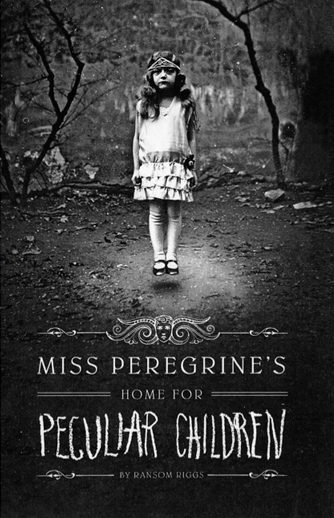 You can see these children in the book (and movie) as mutants as in X-Men but in peculiar way. Yeah, X-Men with Sucker Punch fantasies (only it's teen friendly). ...and it reminds me of Lemony Snicket's Series of an Unfortunate Events, as well. 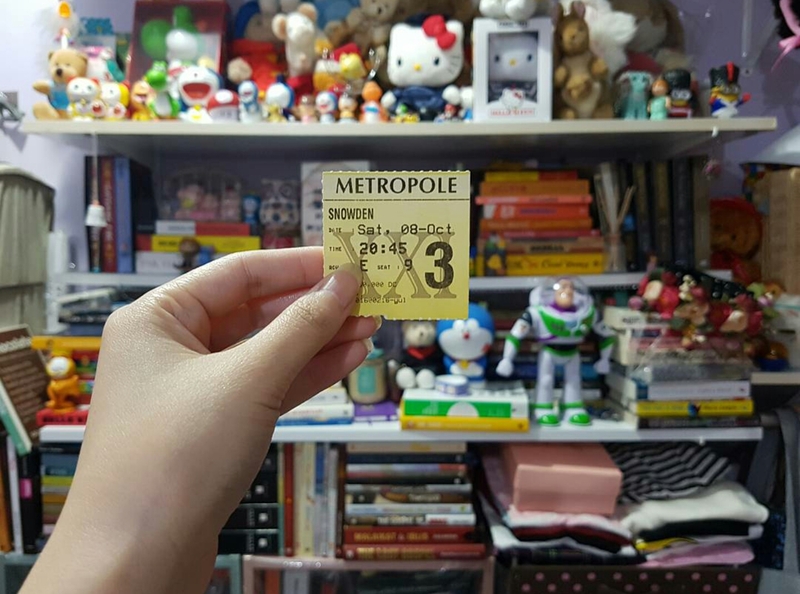 Yeap, I guess people who are going to see this movie are whether they're Dan Brown fans, and the ones who have watched the previous movies and still hoping. 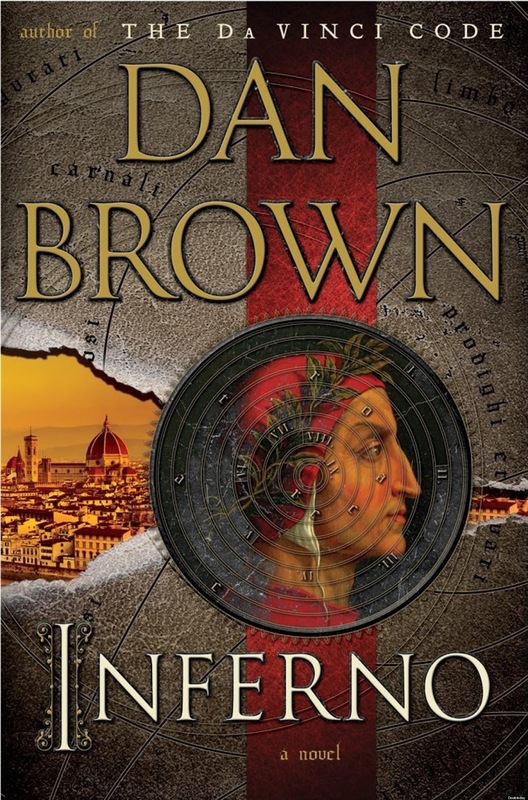 The story is still engaging like the other books of Dan Brown. Yet, can't tell you how the movie interpretation will turn out. As the second one was disappointing, in my humble opinion. Anyway, the author has his big fanbase and I'm going to join the special screening with the fan group before public can even watch in regular screening (if nothing ever is on my way this Saturday). UPDATE: Yes, it's a kewl movie. Very attention grabbing yet many details missing (or that I missed 'em). Take it easy, don't keep your expectations high.